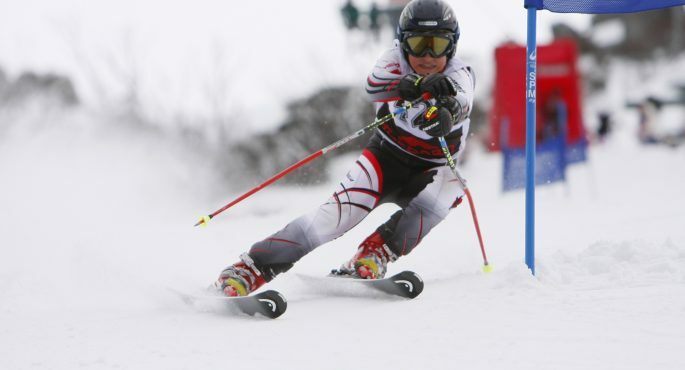 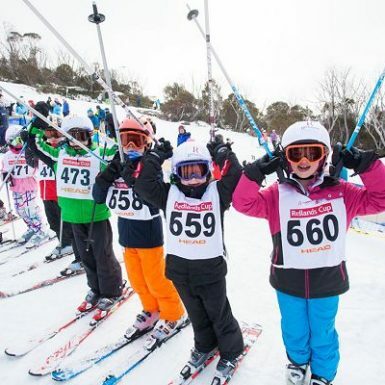 The Redlands Cup has been the traditional curtain raiser to the Sydney Snowsports Race Week. 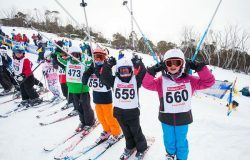 It is consistently the largest single day snowsports event in Australia with well over 600 competitors regularly taking part in skiing and snowboard races. 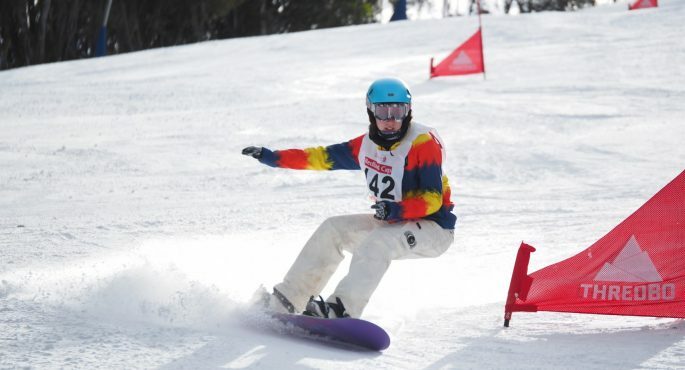 The age of the competitors ranges from Preschool to Year 12, and whether they be snaking snowploughers or speeding schussers, the emphasis is always about fun! 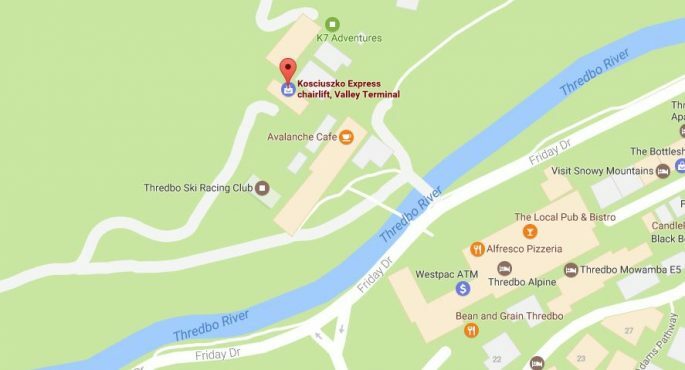 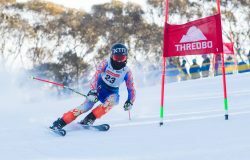 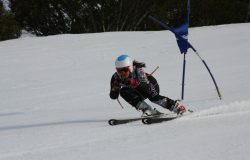 The Redlands Cup is proud to have held the races for 21 uninterrupted years on the testing Thredbo courses. 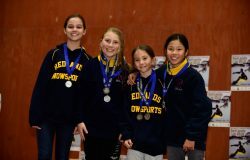 Usually there are 3 courses which are generally set according to age group: the teenagers get tested a little more than the prep schoolers. 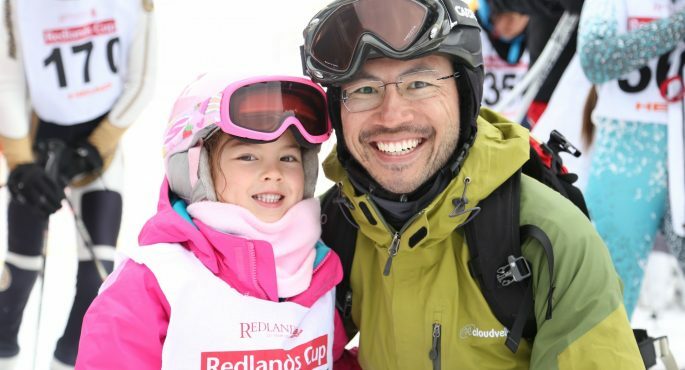 A few Olympians and quiet a few World Cup athletes have competed in the Redlands Cup. 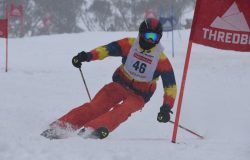 Jarryd Hughes, Lavinia Crystal, Samantha Kennedy, Luke Kneller, Adam Lambert and Josh Miller have gone on to race Alpine and Snowboard at the World Cup level.